My name is Mike Thompson, owner of Thompson's Landscaping and Mowing. 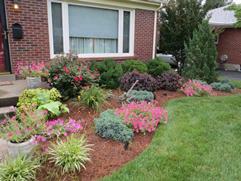 I started my business in 2001 with the mission of creating and maintaining beautiful landscapes and lawns. My company accomplishes this mission every year with expertly skilled workmanship and professional personal service. We are a top rated company on Angie's list and Google. Many of our customers have exclusively used our service year after year since our first year in business. 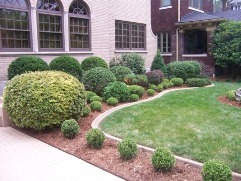 We strive to build and maintain beautiful landscapes and relationships with our customer's. Your complete satisfaction is our goal from start to finish on every project. 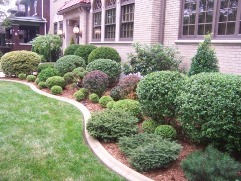 I am personally on site for every landscape installation. 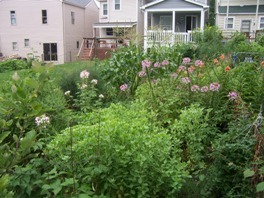 We use only top quality plants and my love for native plants is apparent with every design. 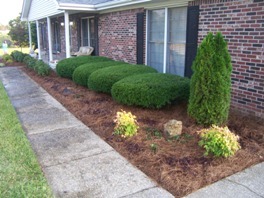 Our maintenance and mowing crew utilizes attention to detail on every property. If you should ever have a comment or concern, I am always available by email mike@thompsonslandscaping.biz or by phone 502-767-2591. I hope to earn your business.